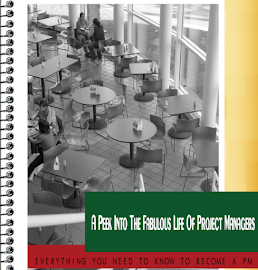 Stepping into Project Management - the journey continues: How to get a mentor? I happened to read this article 5 minutes ago and Tweeting about it wasn't satisfying enough, because this is something I really wanted to save for myself and share it with you. Mentors have always been an important part of my life, some have helped me see my potential or help me look within, others have helped me manage my problems better. Anyways, back to my original point, if you want to have a mentor and a really famous, influential, successful and popular mentor, here is how you should pitch. 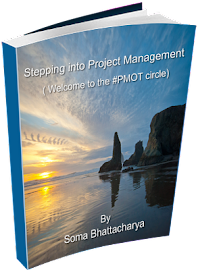 Hi Soma - I agree - mentors are a great way to boost your personal growth and professional development. Here's an intersting note for you and your readers. 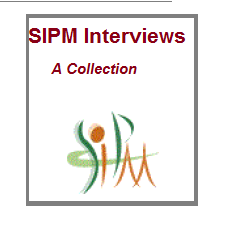 If you are a member of PMI's Women In Project Management (WIPM) Special Interest group (SIG), you can join their e-mentoring program as a mentee (to be mentored), mentor, or even as a trainer or in a leadership position. The WiPM eMentoring Program (eMP) facilitates the establishment of one-on-one electronic mentoring relationships among members of the WiPM SIG through our eMentoring support services.